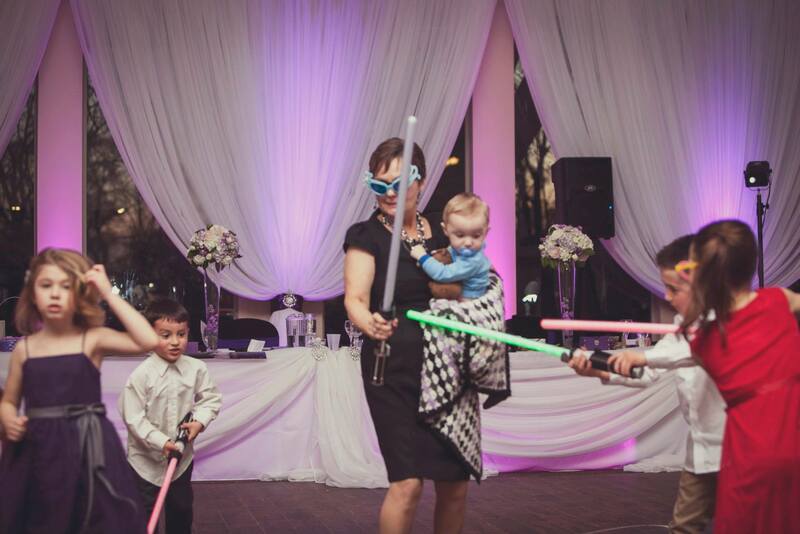 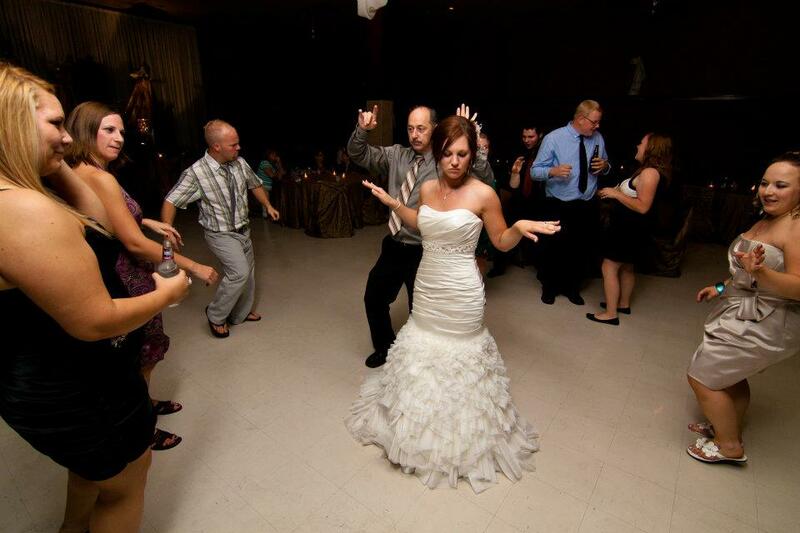 Welcome to Party Time DJ Services! 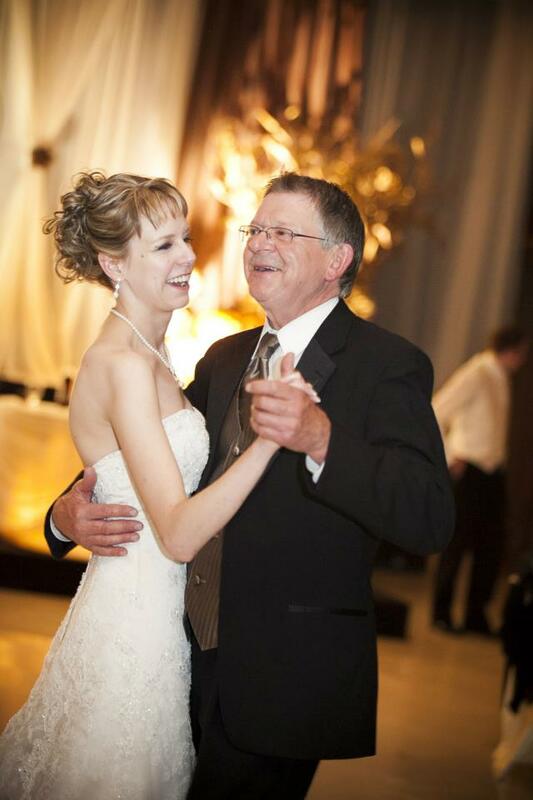 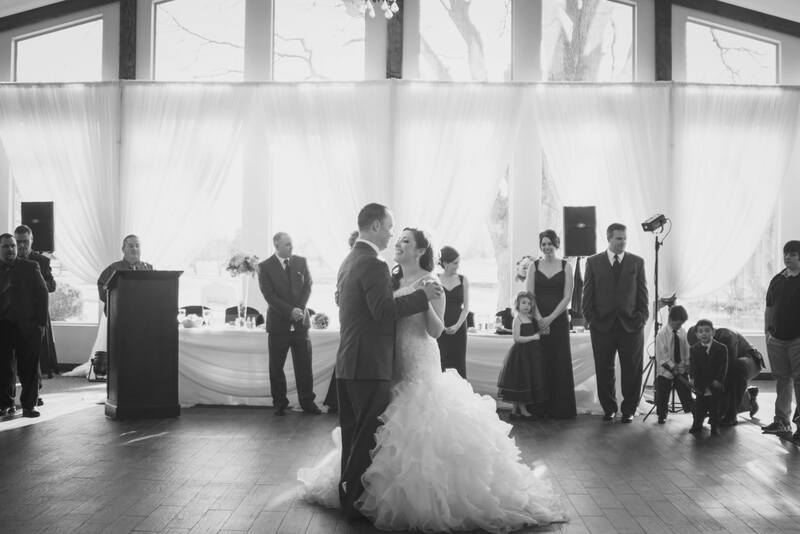 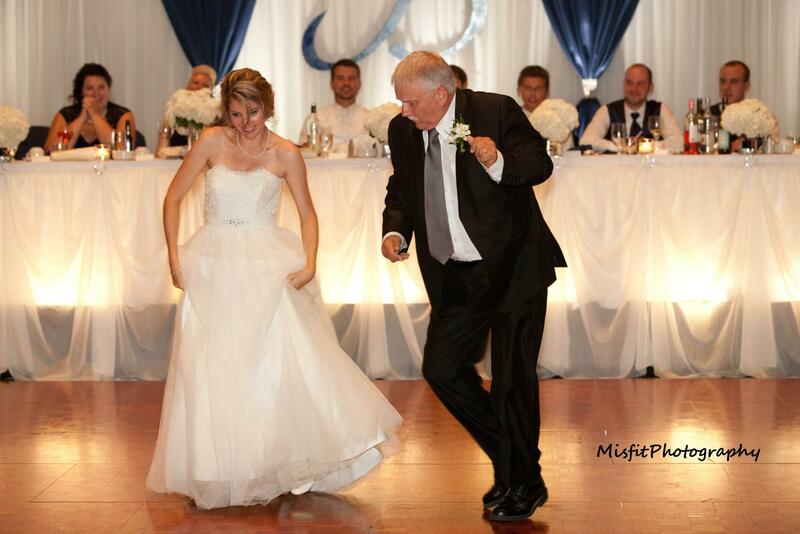 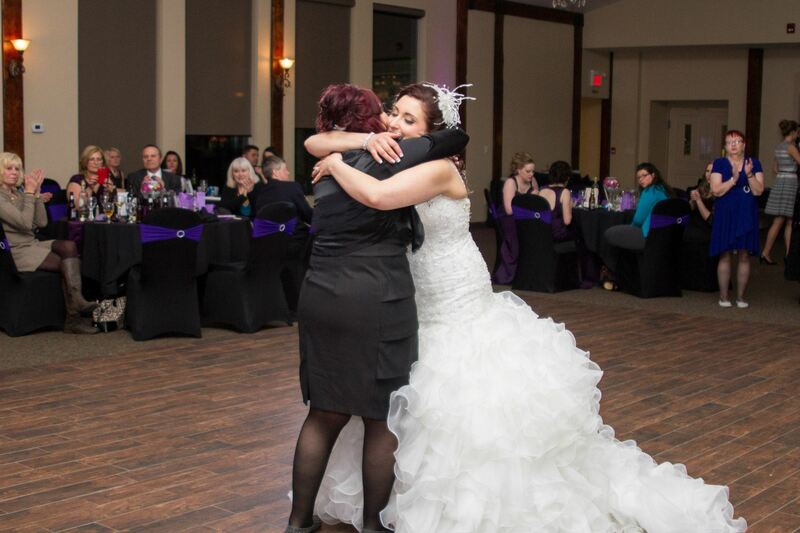 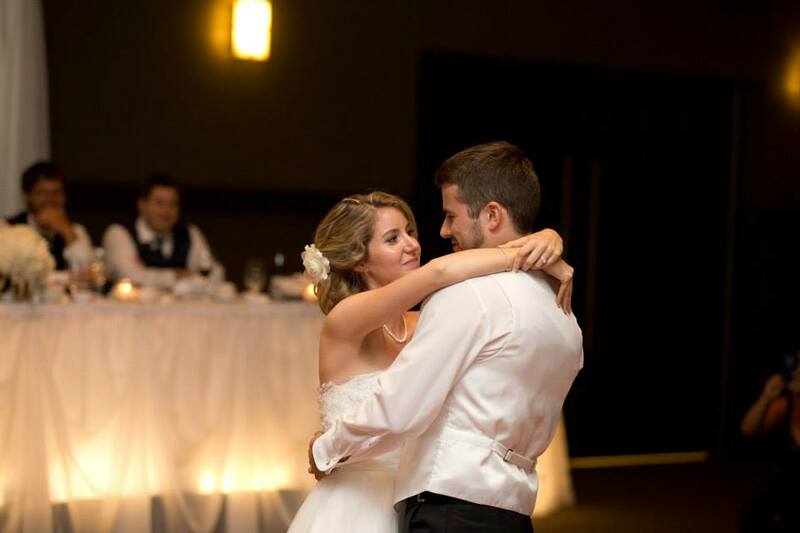 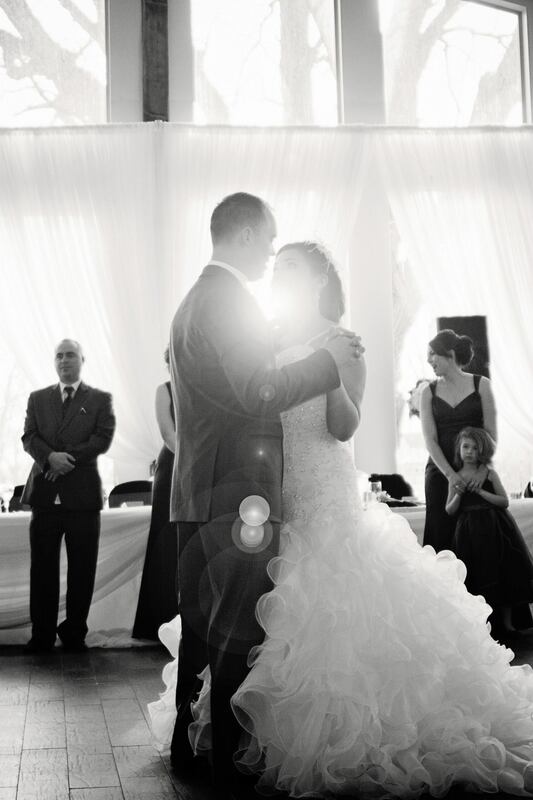 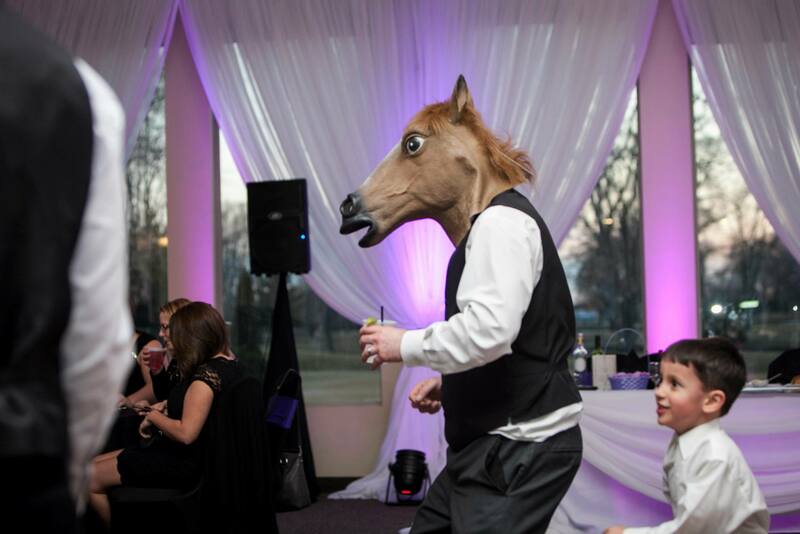 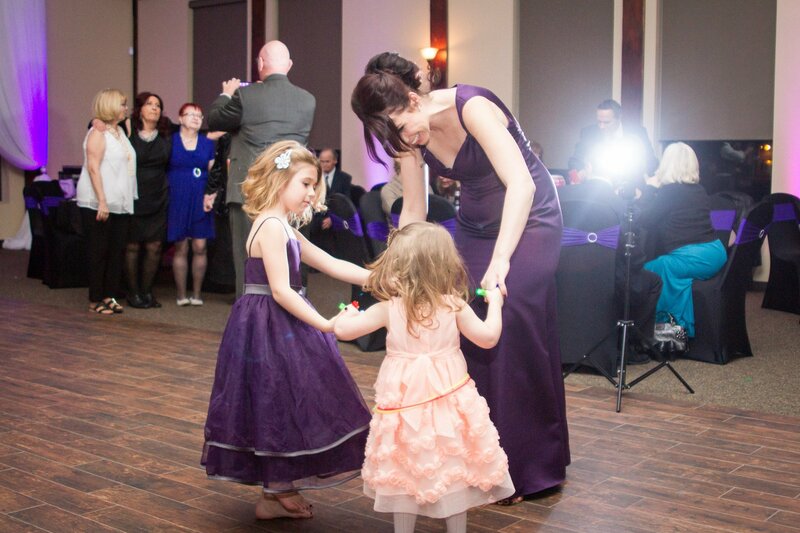 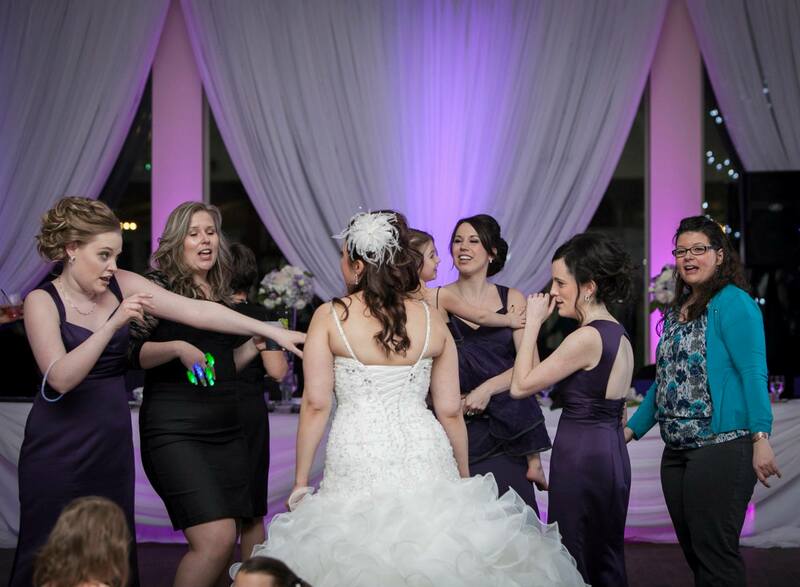 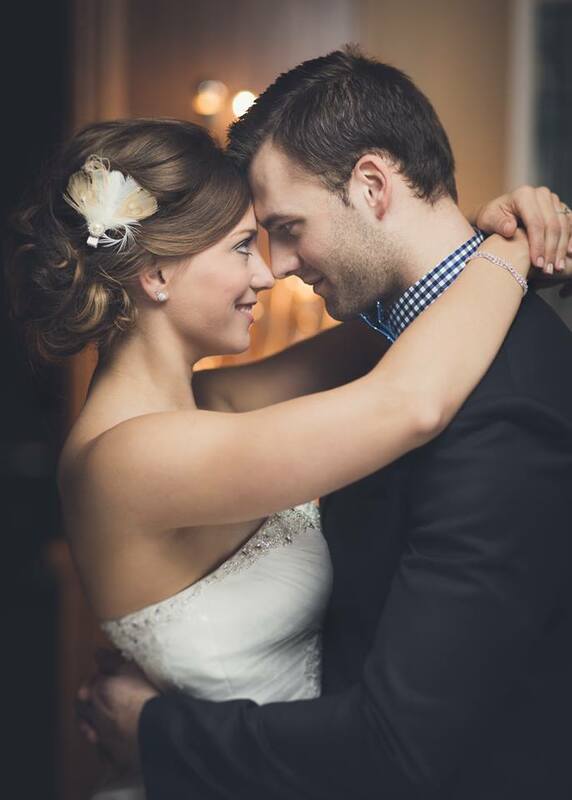 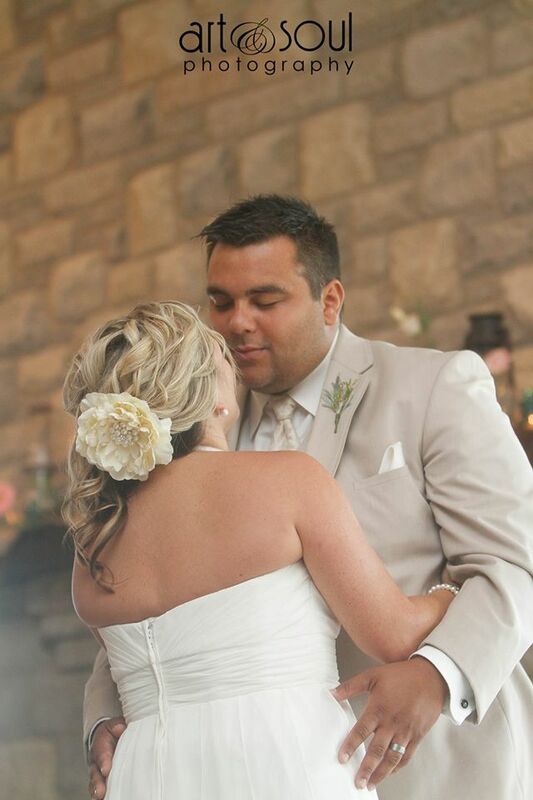 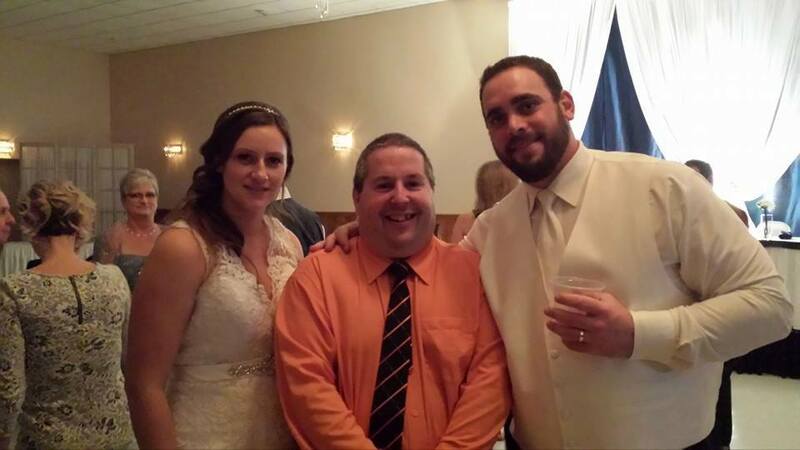 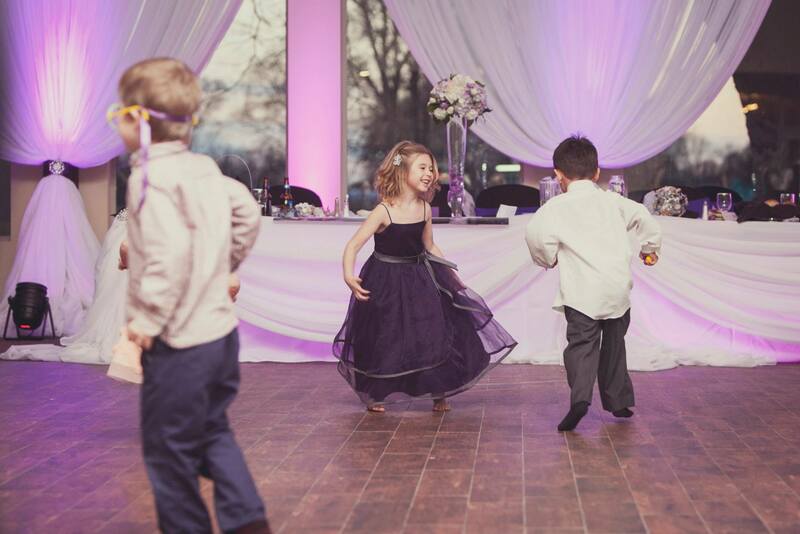 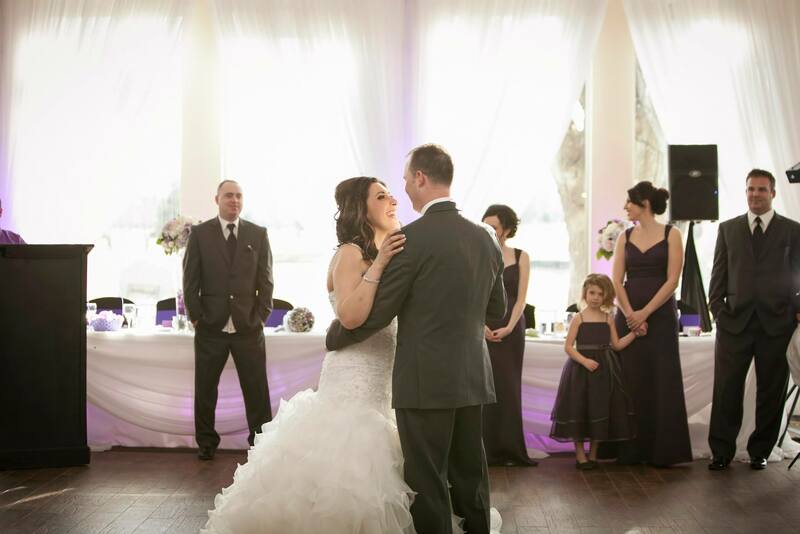 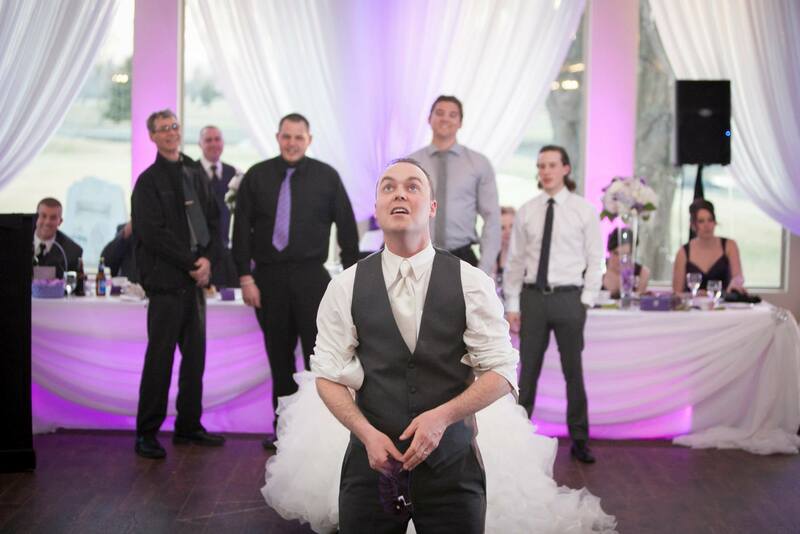 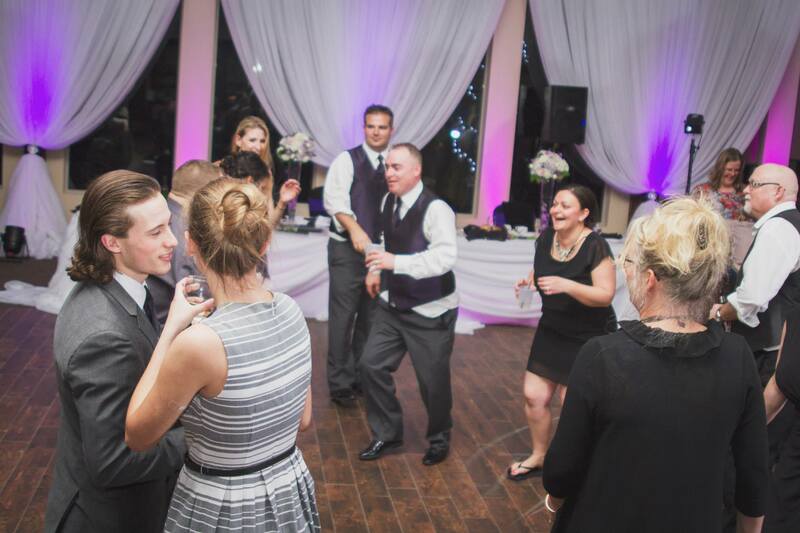 Party Time DJ is Chatham-Kents’ premiere wedding DJ service. 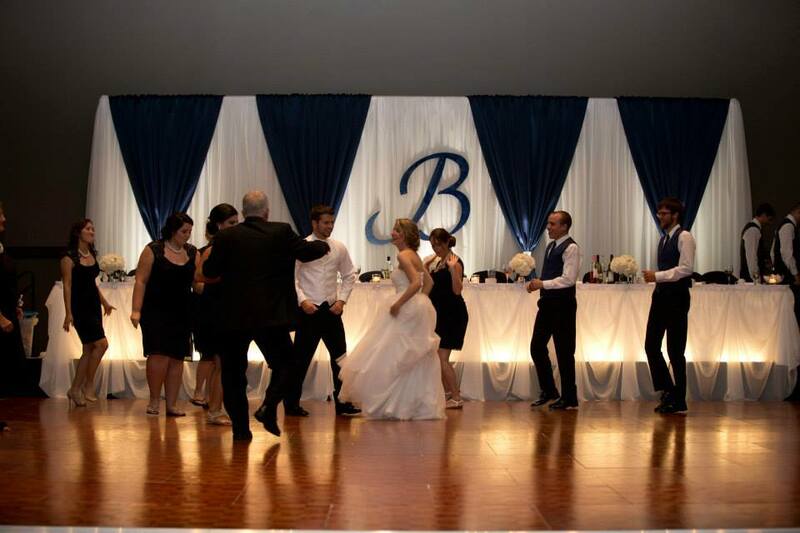 With over 15 years experience, Party Time DJ is all about making your event the one to remember. 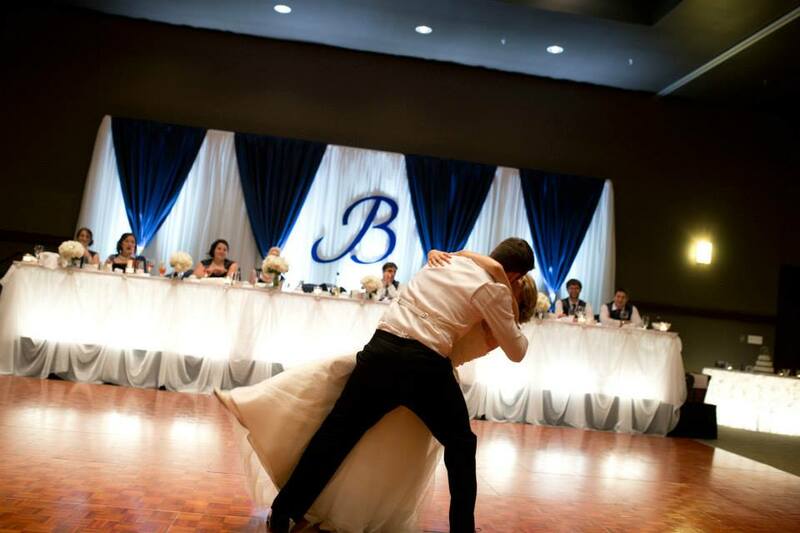 We bring your special night to life by creating a sensational evening that will live in your guests’ memories. 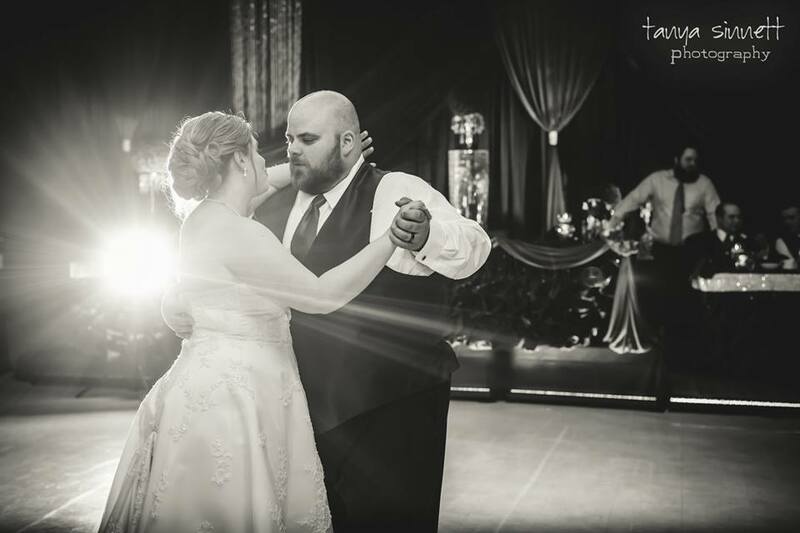 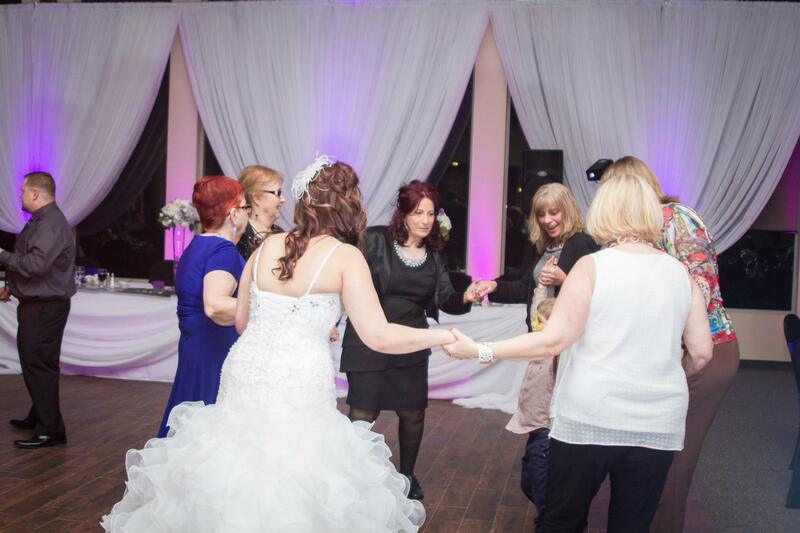 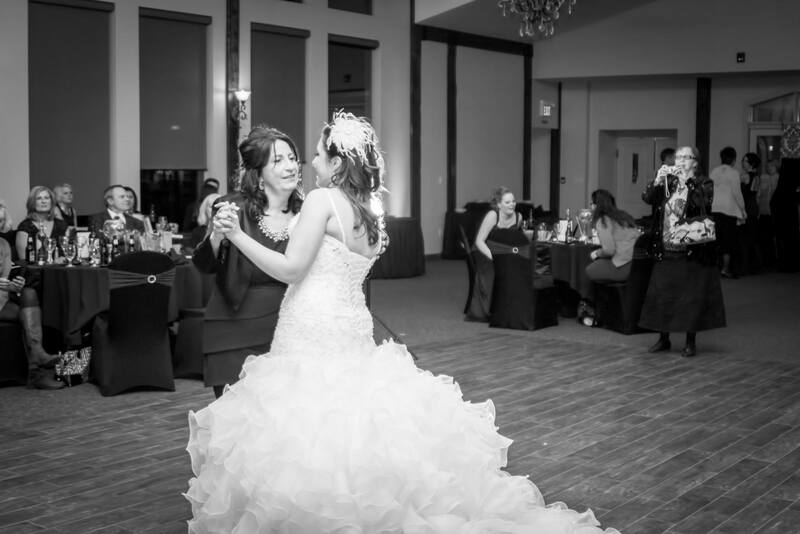 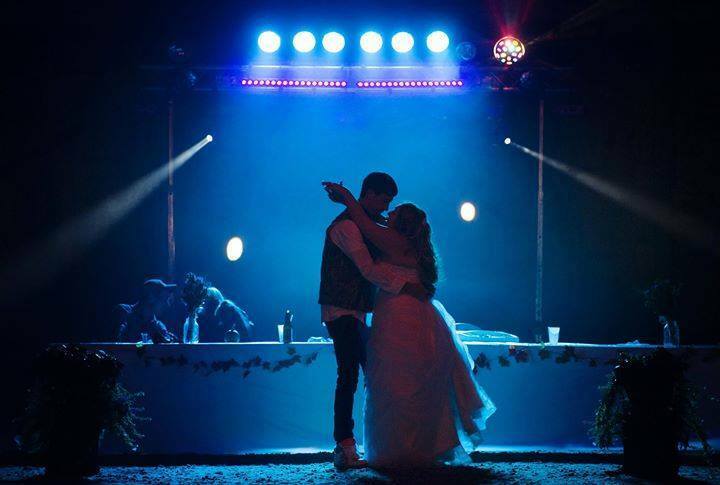 We play music for all ages various genres of music hits from yesterday to the hottest hits of today and use a professional DJ system with the latest in digital technology. 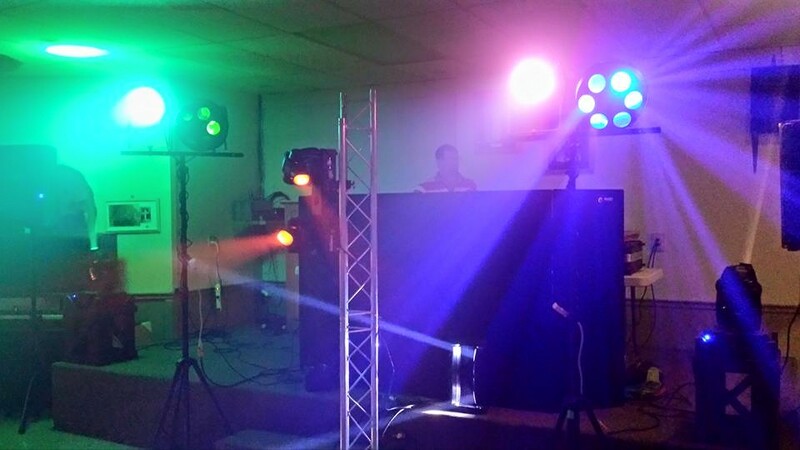 In addition to 1000 watts of digital sound and over 20000 songs, Party Time DJ Services offers, dinner/event music and free consultation. 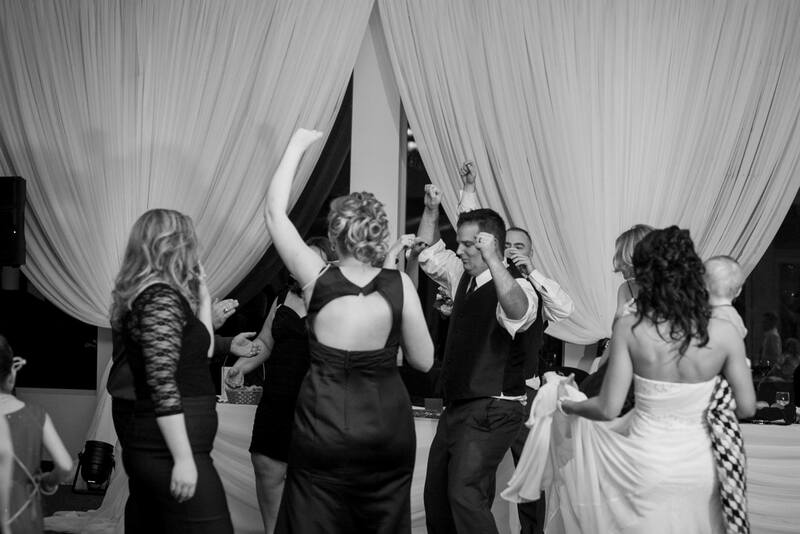 You get to choose your music for your event and we welcome requests. 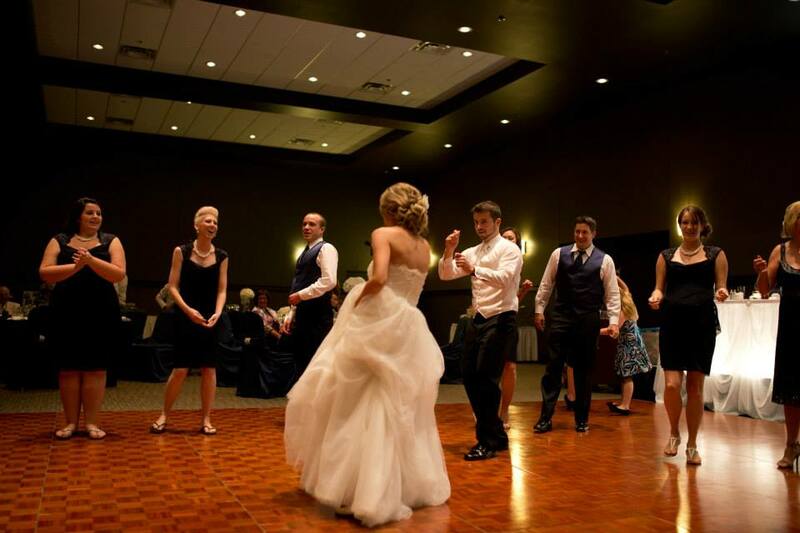 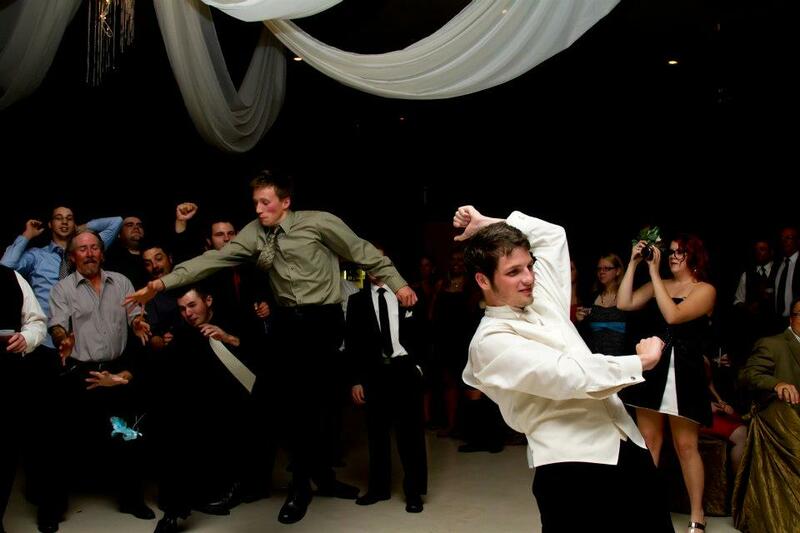 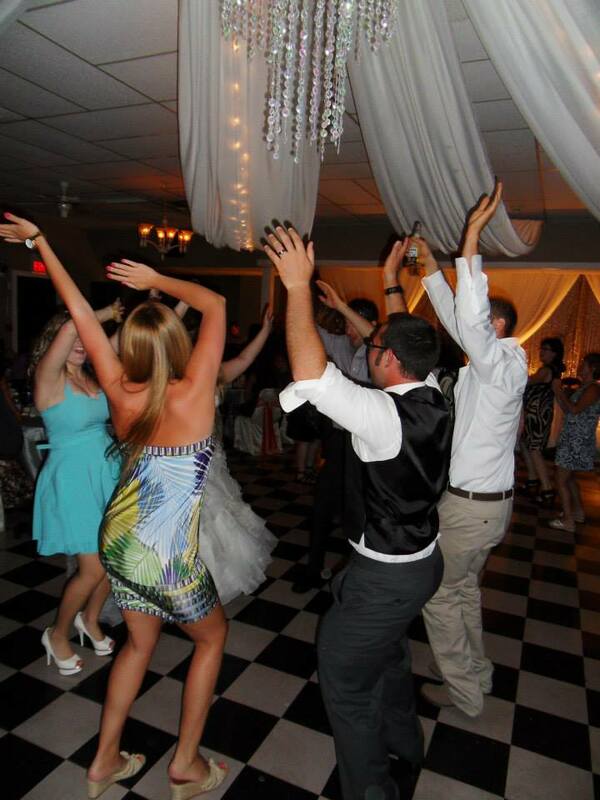 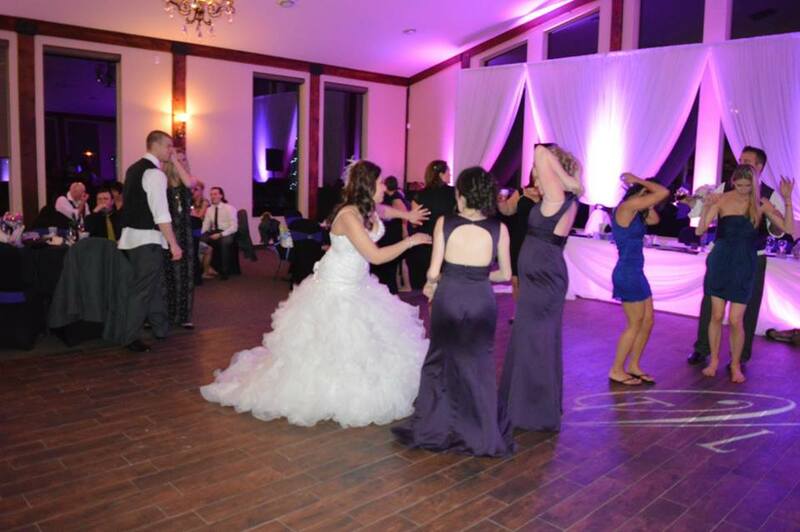 Party Time DJ Services has great music knowledge and provides appropriate music for every event and function. 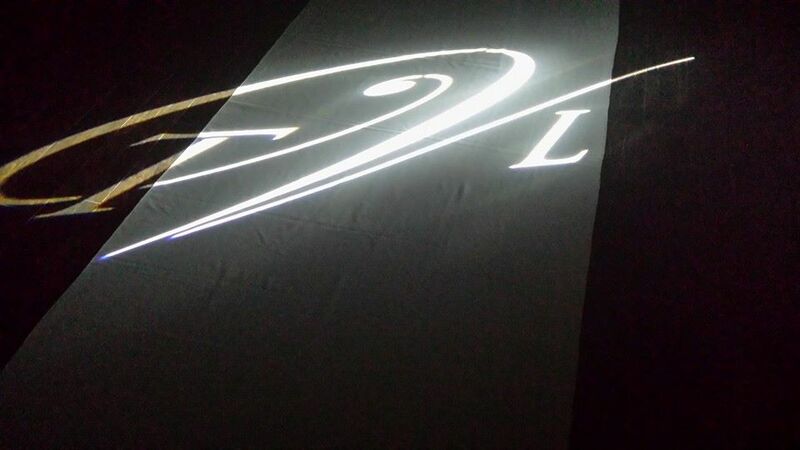 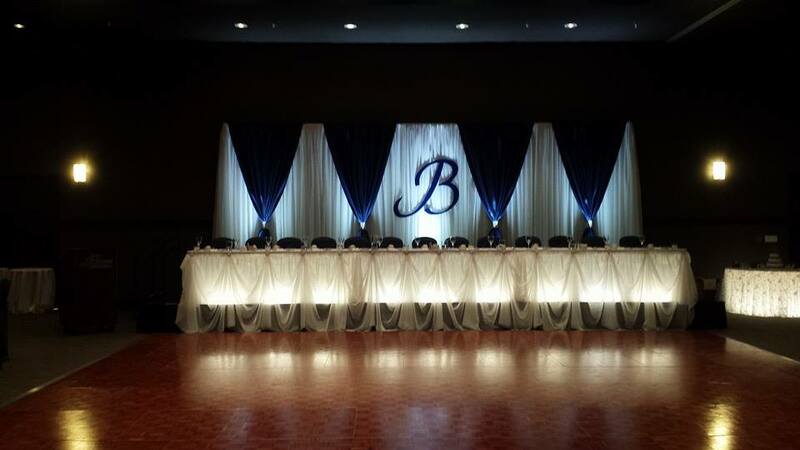 A wireless mic is available for your speech’s before and during the event, we also have lighting packages available. 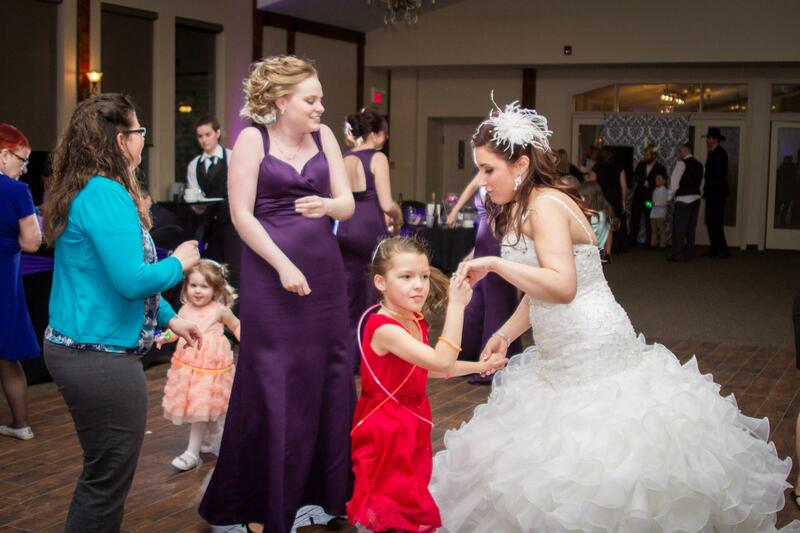 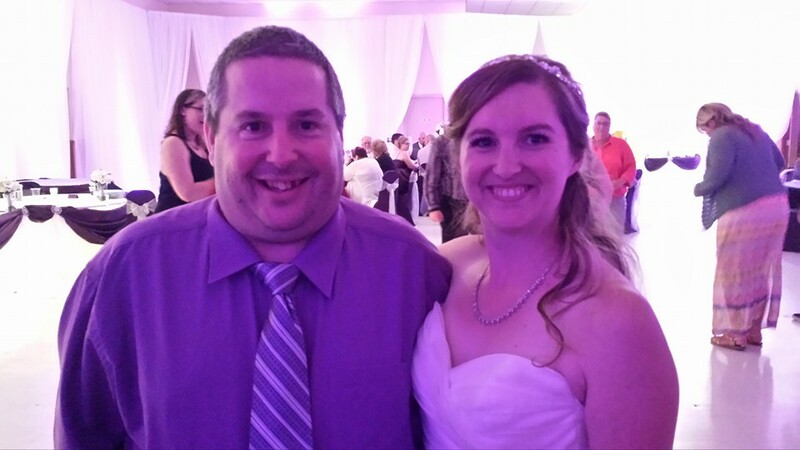 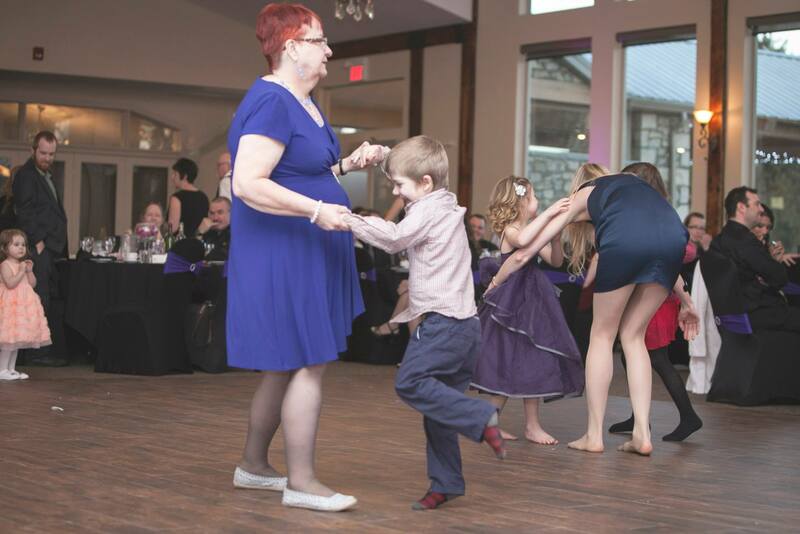 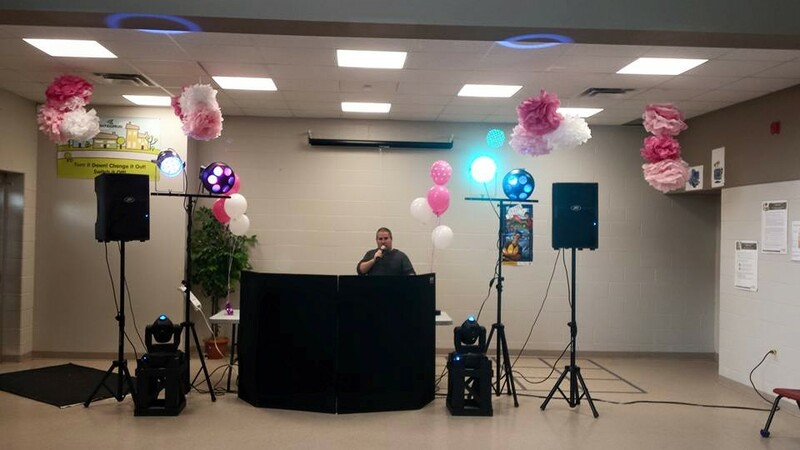 Party Time DJ Services has first class DJs ‘to make your event one to remember, Serving Chatham, Blenheim, Wallaceburg, Dresden and surrounding areas.